Squad 8 grad Finlay Worrallo is featured with one of his poems in Emma Press’ latest anthology, Dragons of the Prime: Poems about Dinosaurs. 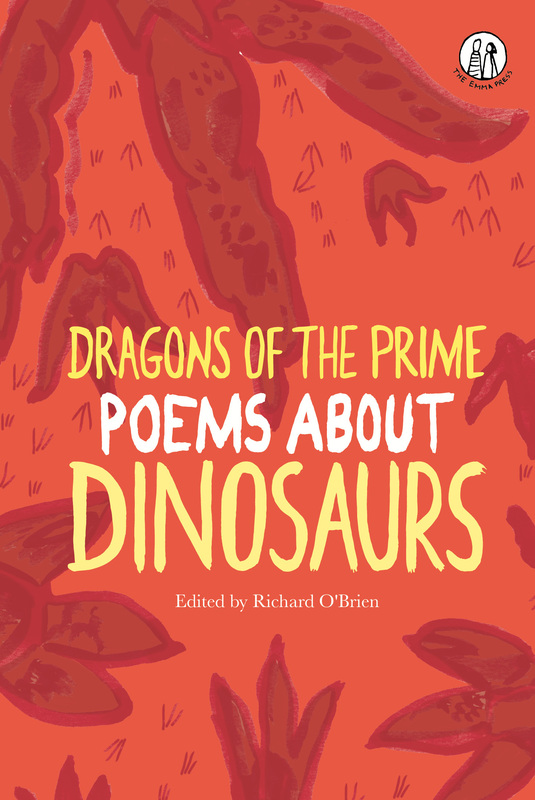 Dragons of the Prime is an anthology for children which tackles the big questions about these larger-than-life creatures: what would a baby diplodocus pray for, and just how big is a dinosaur’s egg? Along the way it takes in fossil-finders – like the pioneering Mary Anning – T-Rex’s gym routine, and chickens who dream at night of their dino ancestors’ ‘dagger teeth’. There are poems about dinosaurs in their Jurassic heyday, poems about new discoveries and the latest scientific knowledge, and poems about the history of how humans have imagined these amazing beasts. Available from 25th April, you can pre-order from the Emma Press website here!